Polenta is a whole grain with origins as an Italian porridge. Made from coarsely ground corn, polenta flour is a source of both fiber and iron. 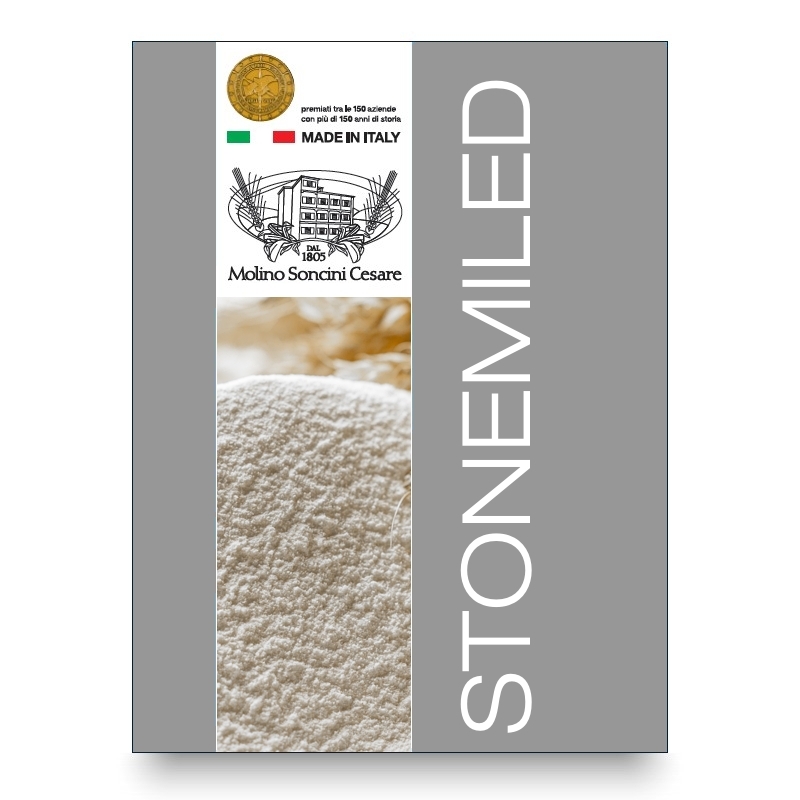 This product is created from cornflour that has been cleaned and stone-milled in a secure plansifter in order to remove any rough pieces, and separate the flour from waste elements. This product is not made with genetically-modified ingredients, and is made from Italian ingredients.